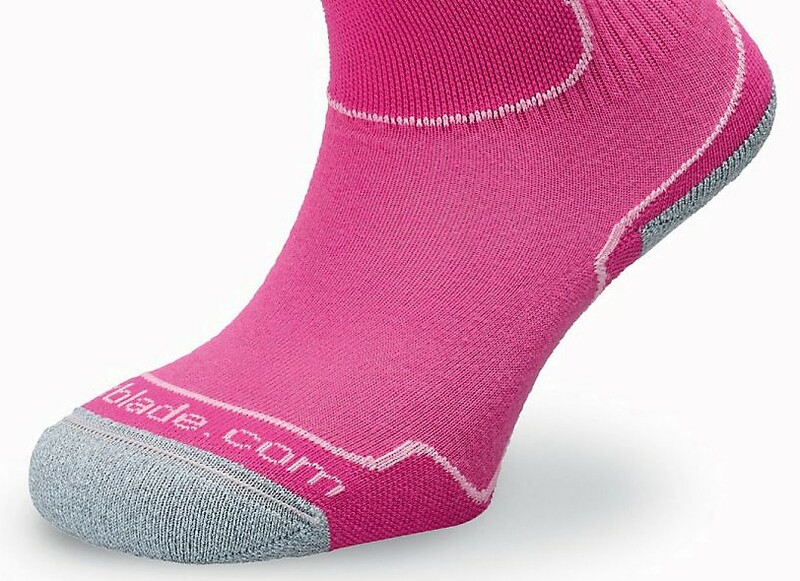 Kids socks for inline skating - these inline skate socks for kids are with extra bigger material on the heel, toes, and the ankle. 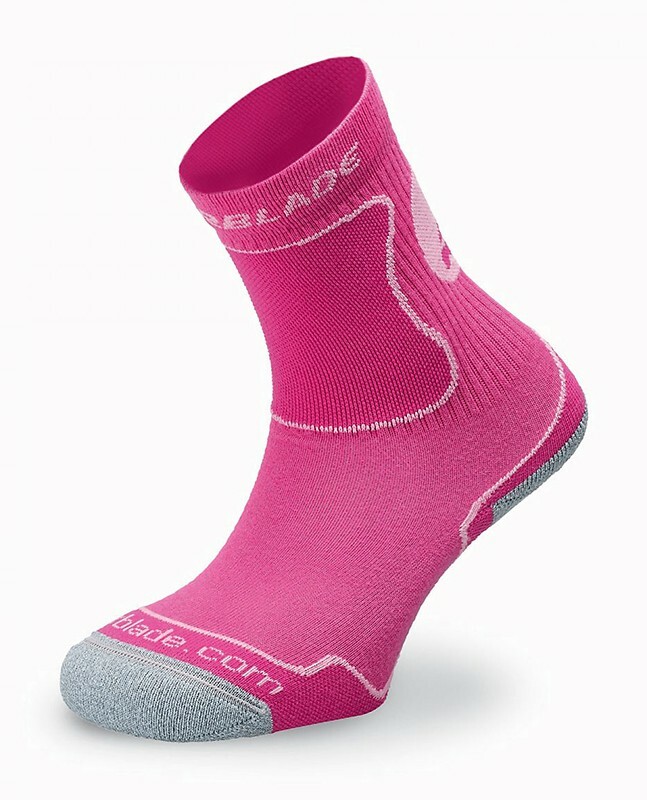 The perfect socks for inline skating for children. With thick padding at the key points.